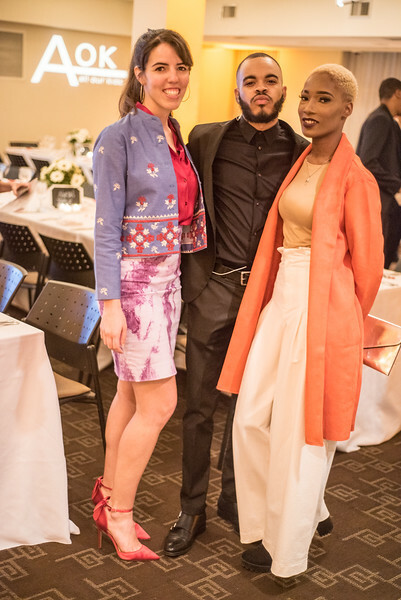 Emilia Gore, Keyno Clark, Melanie "Kleo" Plumber, First Annual All Our Kids Awards Dinner, AOK, at Sixth & I, February 15, 2018, photo by Ben Droz. 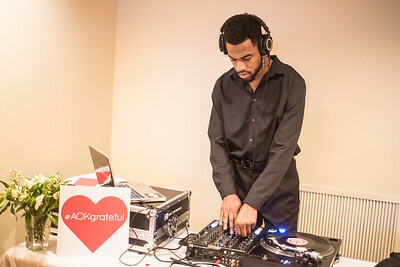 DJ K O L E C O, First Annual All Our Kids Awards Dinner, AOK, at Sixth & I, February 15, 2018, photo by Ben Droz. 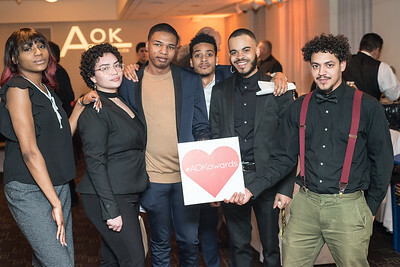 Student participants, First Annual All Our Kids Awards Dinner, AOK, at Sixth & I, February 15, 2018, photo by Ben Droz. 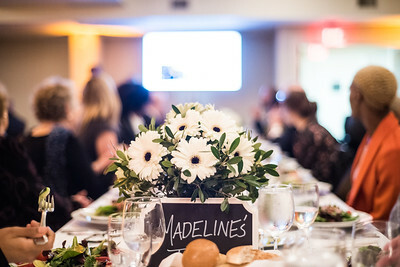 Claudia Zeldin, Kesari, First Annual All Our Kids Awards Dinner, AOK, at Sixth & I, February 15, 2018, photo by Ben Droz. 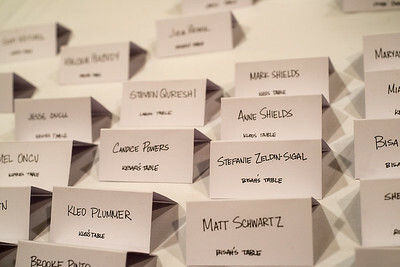 First Annual All Our Kids Awards Dinner, AOK, at Sixth & I, February 15, 2018, photo by Ben Droz. 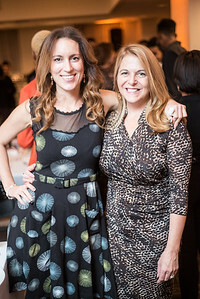 Nicole Alexiev, Kathy Fletcher, First Annual All Our Kids Awards Dinner, AOK, at Sixth & I, February 15, 2018, photo by Ben Droz. 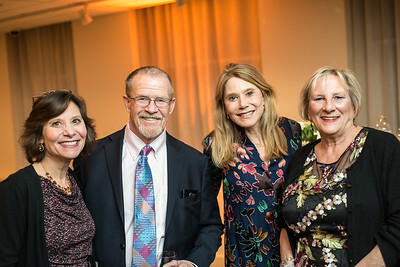 Claudia Zeldin, Brian McCormick, Stefanie Zeldin, Sara Pratt, First Annual All Our Kids Awards Dinner, AOK, at Sixth & I, February 15, 2018, photo by Ben Droz. 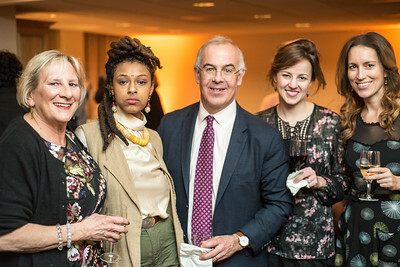 Sara Pratt, Kesari, David Brooks, Anne Snyder, Nicole Alexiev, First Annual All Our Kids Awards Dinner, AOK, at Sixth & I, February 15, 2018, photo by Ben Droz. 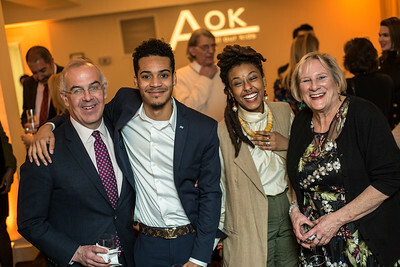 David Brooks (L) and Sara Pratt (R) with Students, First Annual All Our Kids Awards Dinner, AOK, at Sixth & I, February 15, 2018, photo by Ben Droz. 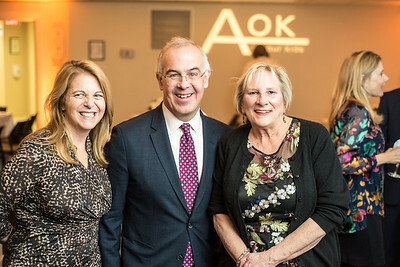 Kathy Fletcher, David Brooks, Sara Pratt, First Annual All Our Kids Awards Dinner, AOK, at Sixth & I, February 15, 2018, photo by Ben Droz. 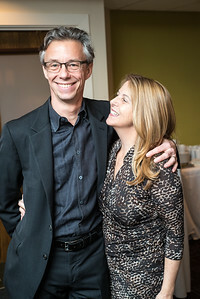 David Brooks, Sara Pratt, First Annual All Our Kids Awards Dinner, AOK, at Sixth & I, February 15, 2018, photo by Ben Droz. 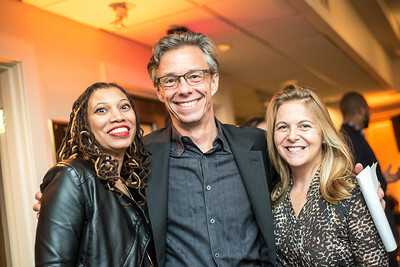 Jessica Caldwell, David Simpson, Kathy Fletcher, First Annual All Our Kids Awards Dinner, AOK, at Sixth & I, February 15, 2018, photo by Ben Droz. 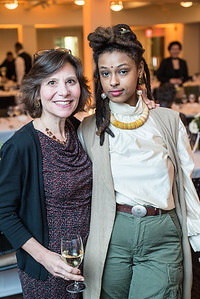 Carolyn Fletcher, Kathy Fletcher, First Annual All Our Kids Awards Dinner, AOK, at Sixth & I, February 15, 2018, photo by Ben Droz. 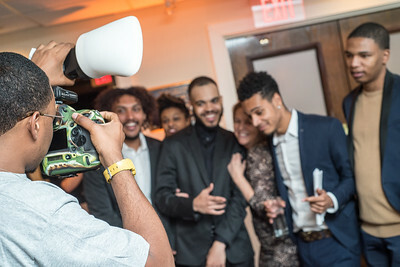 Michael Peterkin, Keyno Clark, First Annual All Our Kids Awards Dinner, AOK, at Sixth & I, February 15, 2018, photo by Ben Droz. 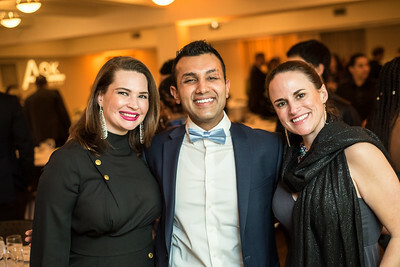 Crystal Kasturi, Avi Kasturi, Catherine Bahumian, First Annual All Our Kids Awards Dinner, AOK, at Sixth & I, February 15, 2018, photo by Ben Droz. 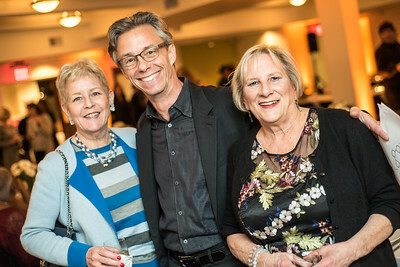 Kathy Fletcher, David Simpson, Kaethe Zellner, First Annual All Our Kids Awards Dinner, AOK, at Sixth & I, February 15, 2018, photo by Ben Droz. 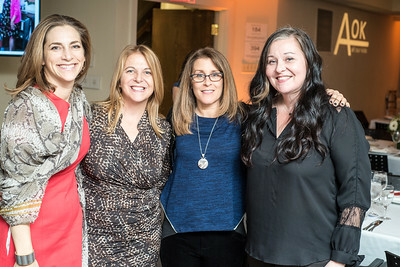 Rachel Goslins, Kathy Fletcher, Kaethe Zellner, Carolyn Fletcher, First Annual All Our Kids Awards Dinner, AOK, at Sixth & I, February 15, 2018, photo by Ben Droz. 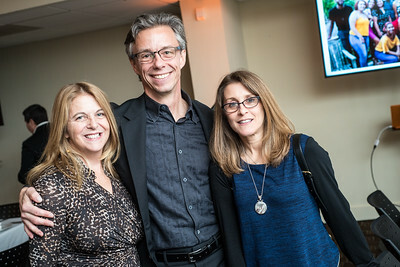 David Simpson, Kathy Fletcher, First Annual All Our Kids Awards Dinner, AOK, at Sixth & I, February 15, 2018, photo by Ben Droz. 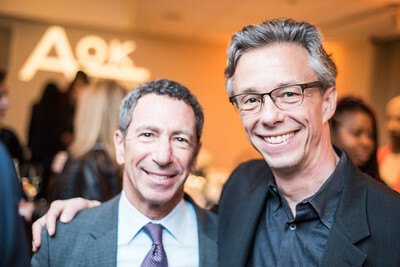 Craig Beden, David Simpson, First Annual All Our Kids Awards Dinner, AOK, at Sixth & I, February 15, 2018, photo by Ben Droz. 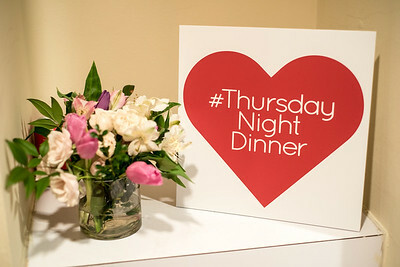 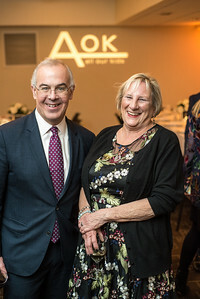 David Brooks, Anne Snyder Brooks, First Annual All Our Kids Awards Dinner, AOK, at Sixth & I, February 15, 2018, photo by Ben Droz. 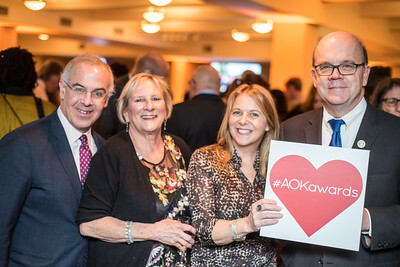 David Brooks, Sara Pratt, Kathy Fletcher, Congressman Jim McGovern, First Annual All Our Kids Awards Dinner, AOK, at Sixth & I, February 15, 2018, photo by Ben Droz. 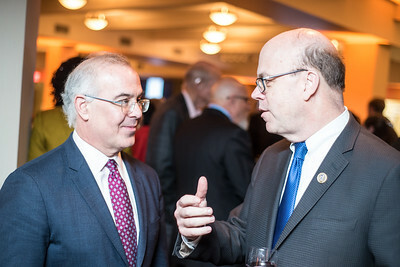 David Brooks, Congressman Jim McGovern, First Annual All Our Kids Awards Dinner, AOK, at Sixth & I, February 15, 2018, photo by Ben Droz. 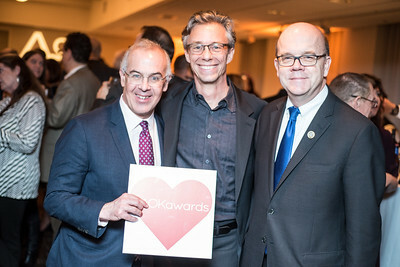 David Brooks, David Simpson, Congressman Jim McGovern, First Annual All Our Kids Awards Dinner, AOK, at Sixth & I, February 15, 2018, photo by Ben Droz. 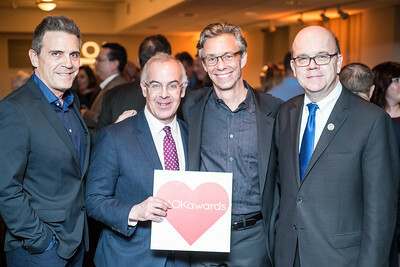 Roderick Spencer, David Brooks, David Simpson, Congressman Jim McGovern, First Annual All Our Kids Awards Dinner, AOK, at Sixth & I, February 15, 2018, photo by Ben Droz. 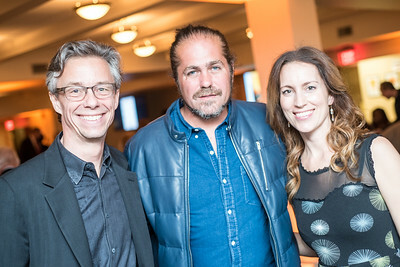 David Simpson, Citizen Cope, Nicole Alexiev, First Annual All Our Kids Awards Dinner, AOK, at Sixth & I, February 15, 2018, photo by Ben Droz.